The Cleveland Indians plan on creating "Snow Days" at Progressive Field this year. The project will include a skating rink, and sledding hill along with a big fire pit. The goal of the project is to put the stadium to use during the Indians offseason, and generate some much needed revenue for the club. 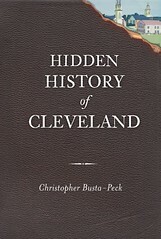 It's an idea that is innovative and logical, and it's happened before in Cleveland. As a matter of fact, it's an idea that has been around since the 1860's. rinks in the winter in order to raise money for the club. Union Grounds in Brooklyn actually was a skating pond before it was a ball park. 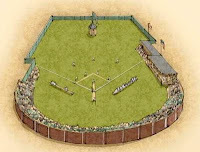 In 1862, base ball games were played at Union Grounds, making it possibly the first skating pond/ball park combination in history. 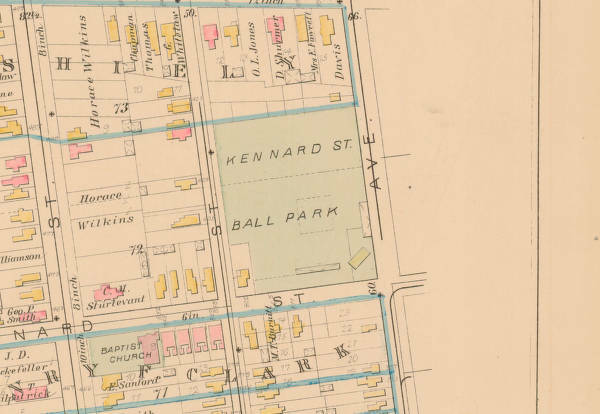 When Kennard Street Park was built in 1879, the Cleveland Base Ball Club's owners had already envisioned a dual use park. 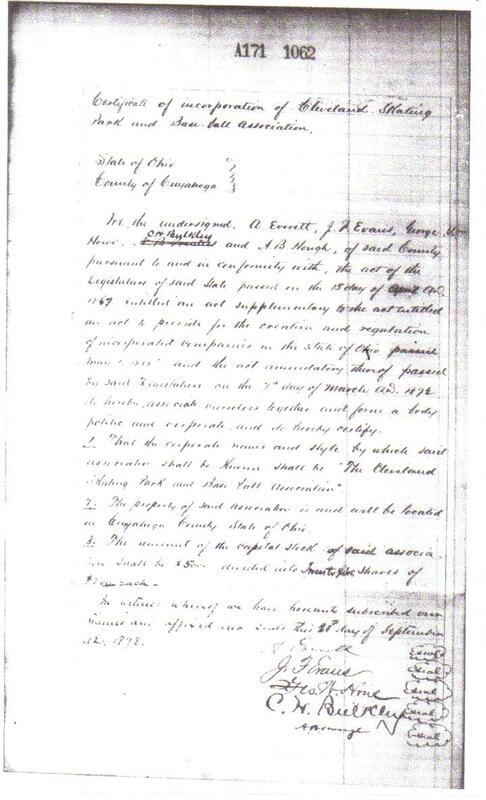 On September 4, 1878, the owners registered the name of the club as "The Cleveland Skating Park and Base Ball Association". 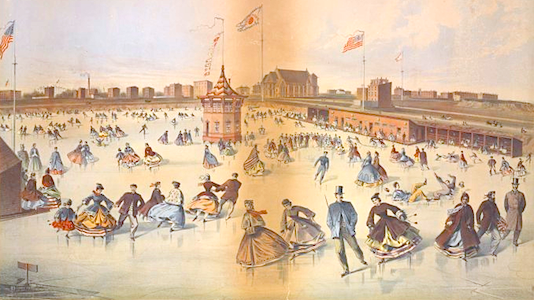 In 1881, the club profited $500 from the skating rink operatioins of the park. 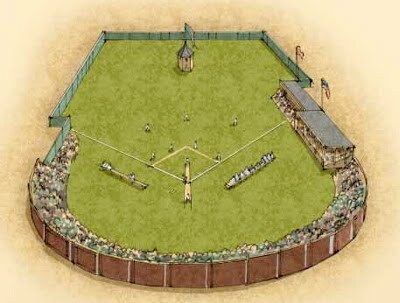 (Base Ball on the Western Reserve) That was equivelent to the salary of a star player, or two lesser players back then. Today's Indians are simply reincarnating a great idea from the past. The club will benefit from the winter proceeds, and it seems like skating at Progressive Field would be much fun. Which Cleveland structures have been condemned? Repair the Stairs on the Wade Park Bridge!